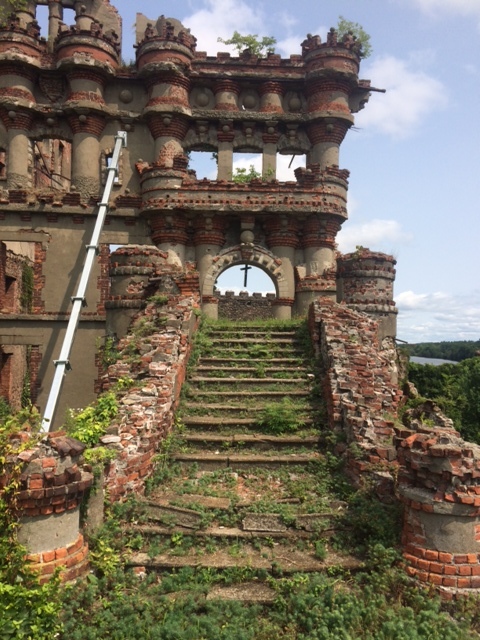 I’ve spent the summer working with Jan Hird Pokorny as an Architectural Conservator on numerous projects ranging from the collyweston stone roof replacement at Old Westbury Gardens to an art installation at Bannerman’s Castle. Much of the work is CAD based, but to be able to accurately depict the structure and properly administrate the conservation, site visits are a must. This summer I have had the luck to tour the Merchant’s House Museum, do a walk through at a cupola restoration in the Flatiron District, assess Battery Lewis (WWII defense structure 116 in the Atlantic Highlands) for conservation, boat out to Bannerman’s Island for a meeting, visit several restoration projects through Monmouth NJ Parks, watch the blasting of bedrock in midtown Manhattan, and climb the 10-story scaffolding at the restoration of the Church of the Incarnation’s spire. The trip out to Bannerman was the most recent trip; a perfect summer day to boat out to the island and get a behind the scenes pass to explore the work previously done to stabilize the ruins with the Bannerman Trust and dig through the overgrowth of vines, wild raspberry, and poison ivy to mark out areas for the contractors. 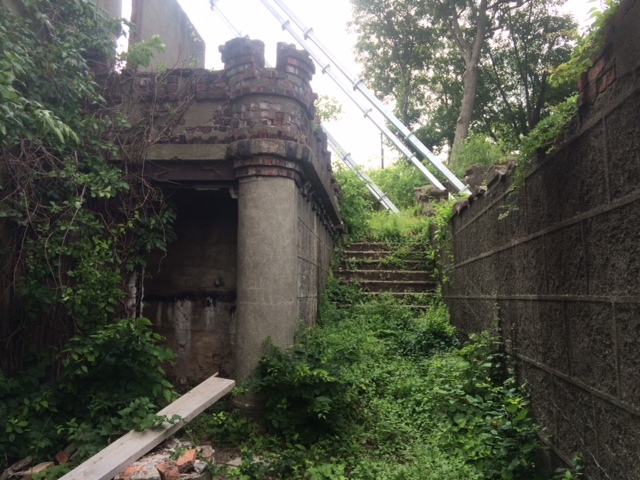 The landscape is trying to take back the ruins with overgrowth. 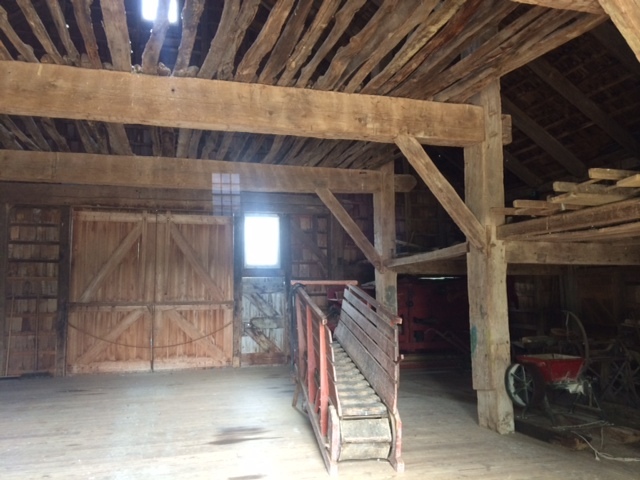 I was also given a tour of several of the previous projects with Monmouth Parks, including the restoration of this traditional barn’s shingle roof. 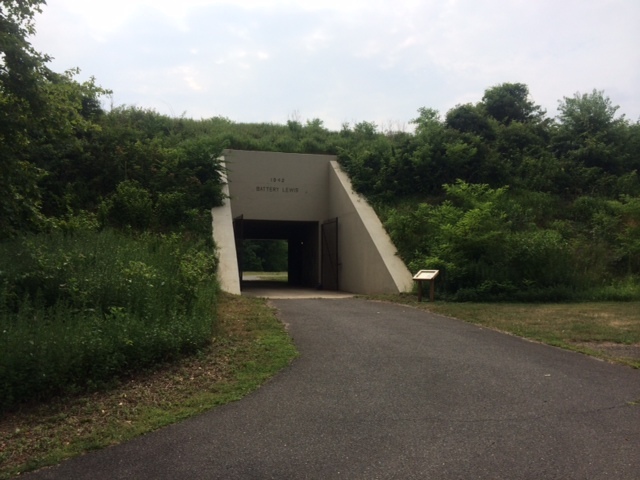 Several early morning trips down the NJ coast to Monmouth allowed for a few great visits to previous and current work by JHPA for the Parks office. 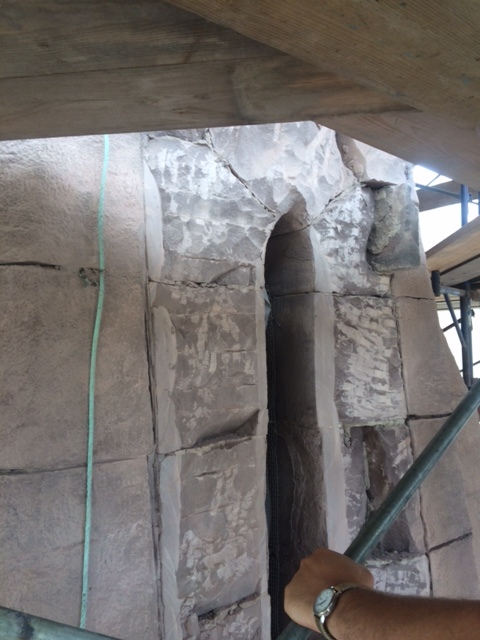 Climbing this scaffolding was quite a rush, as was the detailed work being performed on the brownstone spire. 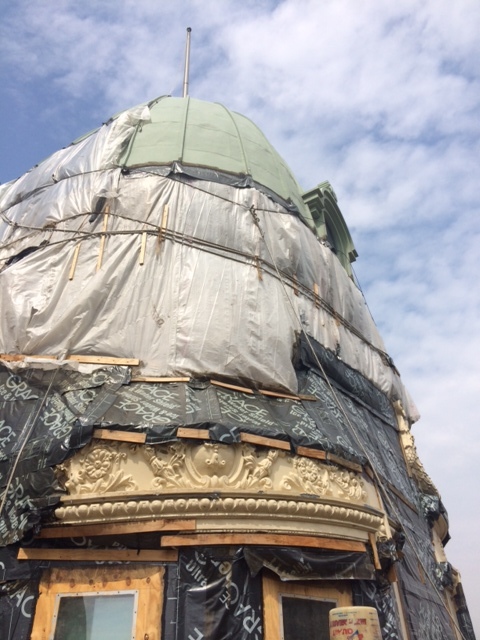 Site meetings are definitely made more interesting while checking out the work on the roof! Getting a front seat to witness some amazing conservation and preservation work made this internship unforgettable. I would like to thank the partners, Bud Motzkin, Richard Pieper, and Michael Devonshire, and the design and conservation team, Kurt Hirschberg, Christina Muir, Lewis Gleason, and Nicole Ambrose for all taking me under their wing and making this experience so outstanding.